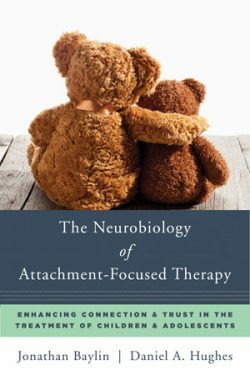 Uniting attachment-focused therapy and neurobiology to help distrustful and traumatized children revive a sense of trust and connection. This groundbreaking book explores, for the first time, how the attachment-focused family therapy model can respond to this question at a neural level. It is a rich, accessible investigation of the brain science of early childhood and developmental trauma. Each chapter offers clinicians new insights—and powerful new methods—to help neglected and insecurely attached children regain a sense of safety and security with caring adults. Throughout, vibrant clinical vignettes drawn from the authors' own experience illustrate how informed clinical processes can promote positive change.